Tesla Superchargers are free connectors that charge Model S n Model X in minutes instead of hours. Stations are strategically placed to minimize stops during long distance travel and are conveniently located near restaurants, shopping centres, and WiFi hot spots. Each station contains multiple Superchargers to help you get back on the road quickly. 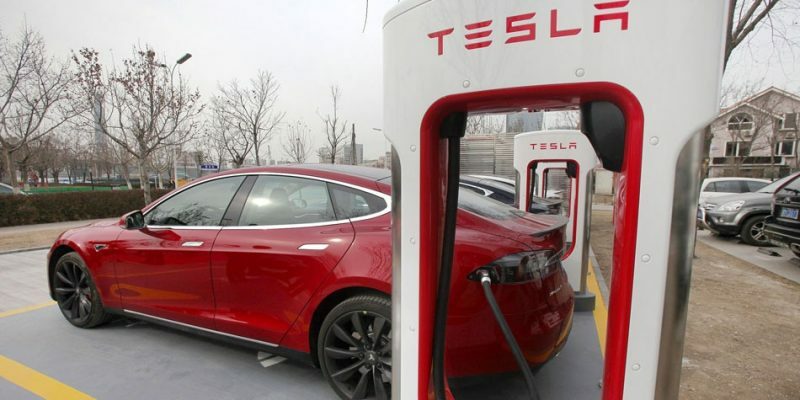 On Thursday, Tesla Motors launched two new Supercharger stations in Goulburn, New South Wales and Wodonga, Victoria — the first two supercharger stations available outside Australia’s urban centres, and perfectly positioned to help with the more than eight-hour commute. 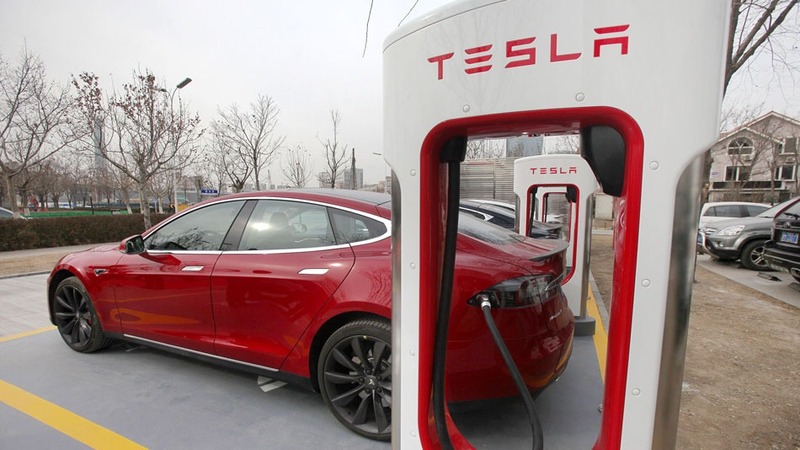 Tesla Motors would have installed 16 new Model S fast-chargers in the local market. That’s awesome, but what’s it going to look like at the end of this year? Here are a few maps to keep you in the know. Here’s what the Supercharger network looks like now. Dare Switchboards is the proud Australian switchboard manufacturer chosen by Tesla to manufacture the Main Switchboards that will power the Wodonga and Gundagai Stations .